Heather Knight opened Element Clay Studio in Asheville, NC in the summer of 2007 as a way to supplement her income in between teaching sessions at the local museum. Interior Design magazine contacted her late that year, and by May 2008, she resigned from her teaching position to pursue Element Clay Studio full time. Her studio is now based out of her home in Savannah, GA. 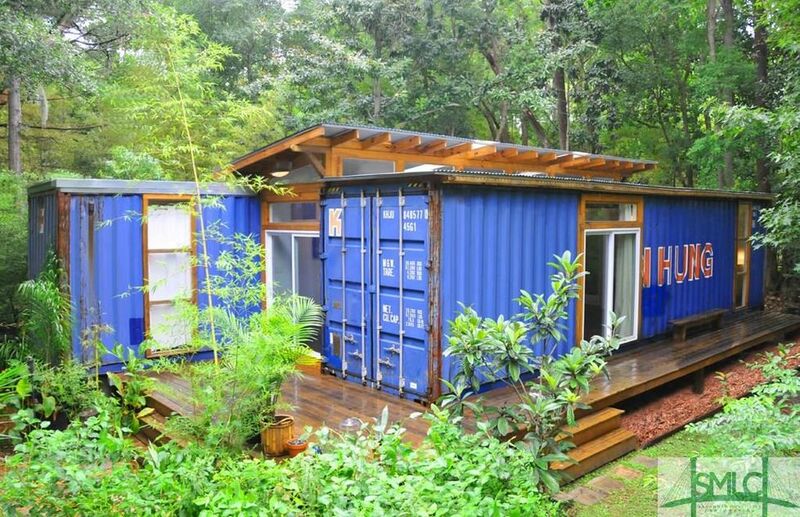 The studio was originally designed by artist Julio Garcia titled "The Savannah Project" and is made from recycled shipping containers. As a small, family run company, we pride ourselves in providing you with not only handmade, gallery quality work, but excellent customer service that exceeds your expectations. We hope to bring a little luxury to your life, and provide you with things you will love and cherish for a lifetime. In September 2012, Heather's husband Mike Dale has joined her in the studio, assisting with administrative duties, client communication, graphic design, marketing, shipping and various studio tasks. Mike has a background in visual arts; holding a BA in Art from West Virginia State University, a 17-year career in marketing and graphic design, and is an accomplished printmaker as well. He is a great addition to the studio and helps make sure that all the details are taken care of.